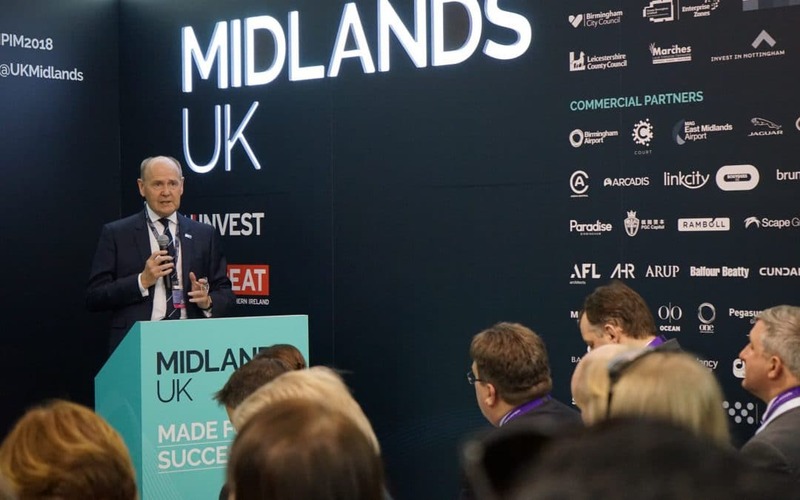 Stuart Emmerson, Inward Investment Manager for Worcestershire Local Enterprise Partnership, said: “Worcestershire is now in a position to present world class investment opportunities at MIPIM. These ‘game changer’ sites in Redditch, Worcester and at Malvern Hills Science Park are already attracting world leading brands. Worcestershire is the UKs best kept secret – amazing accessibility, fantastic sites awaiting investment and at the forefront of tech as the UK’s only Industry 4.0 5G test bed.